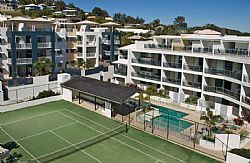 Coolum Seaside, where luxury meets the sea, is perfectly positioned for you to take full advantage of the Sunshine Coasts natural scenic beauty and holiday attractions. 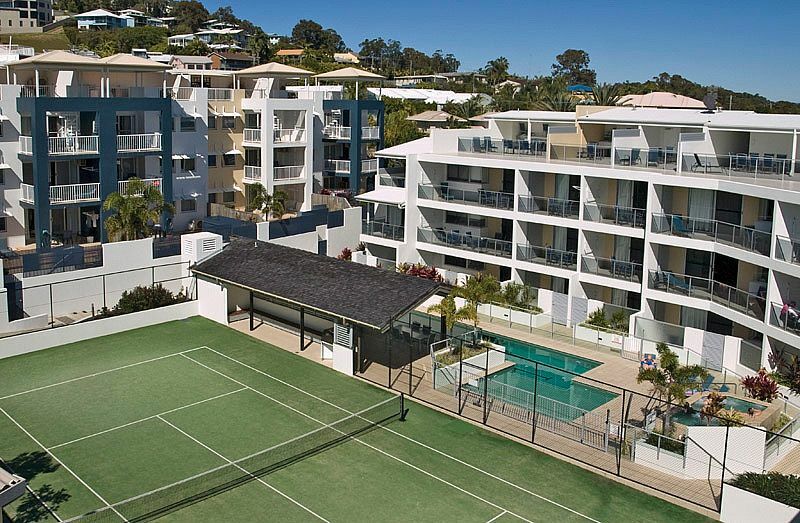 Close to restaurants, beaches and shops, Coolum Seaside is the only AAAT rated resort complex in Coolum Beach. 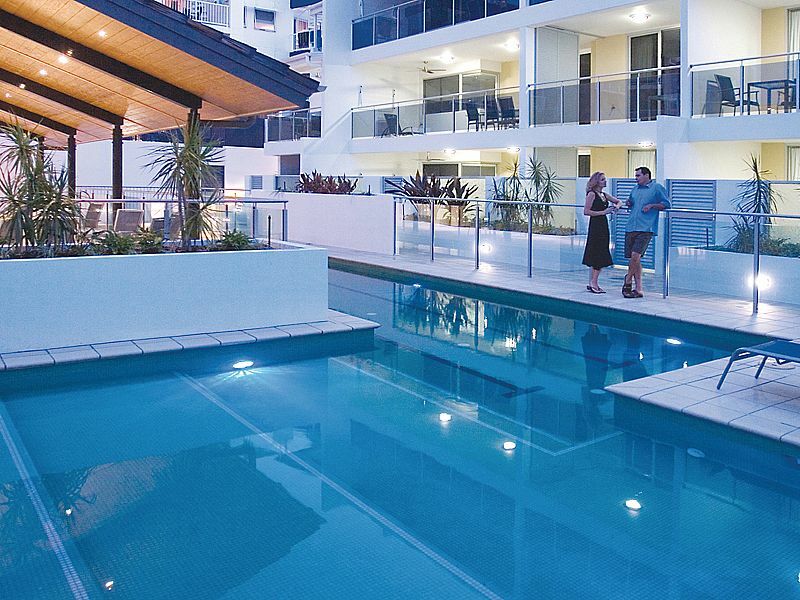 Coolum Seaside's fully self-contained luxury apartments accommodate from two to eight people. Choose from spacious 1, 2, 3 or 4 bedroom apartments. Stylish studios are also available. 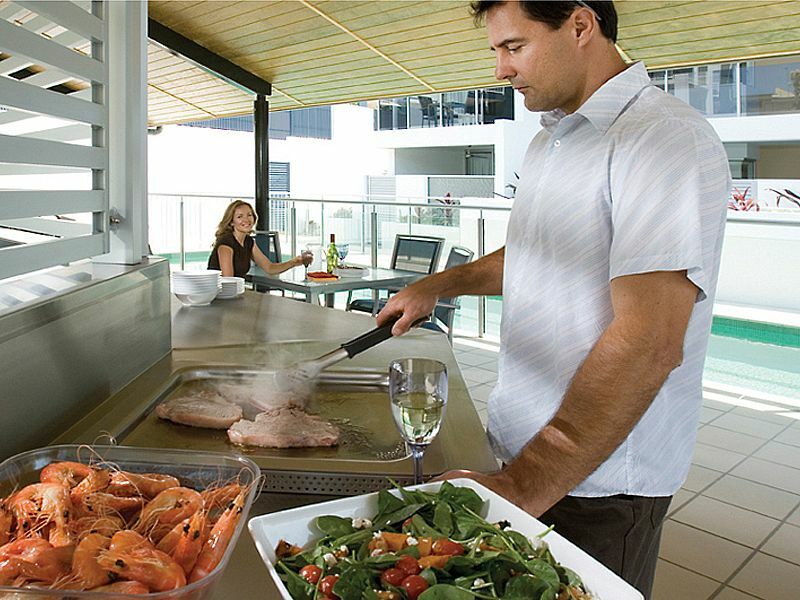 Whether you are getting away with your family or planning a romantic escape for two, Coolum Seaside redefines all that you expect from a 5 star resort. 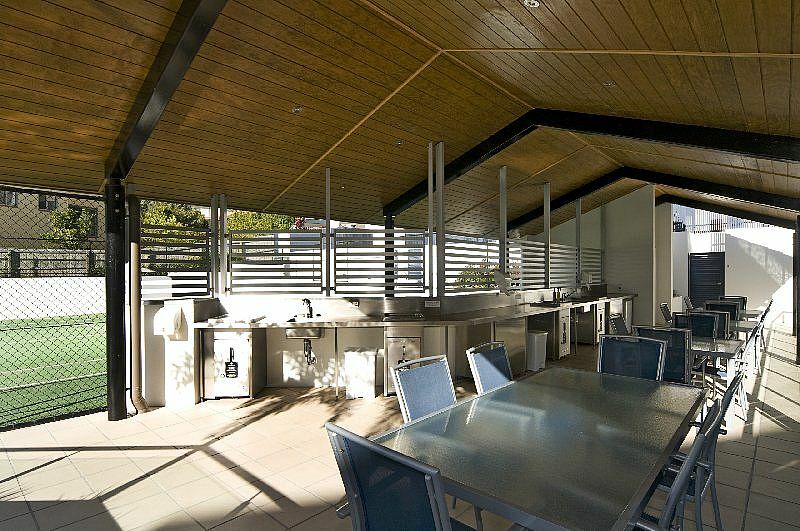 Cool off in the pool, soak in the spa or dine alfresco in the garden barbeque entertaining area. Stroll to cafes, restaurants and local recreational clubs. 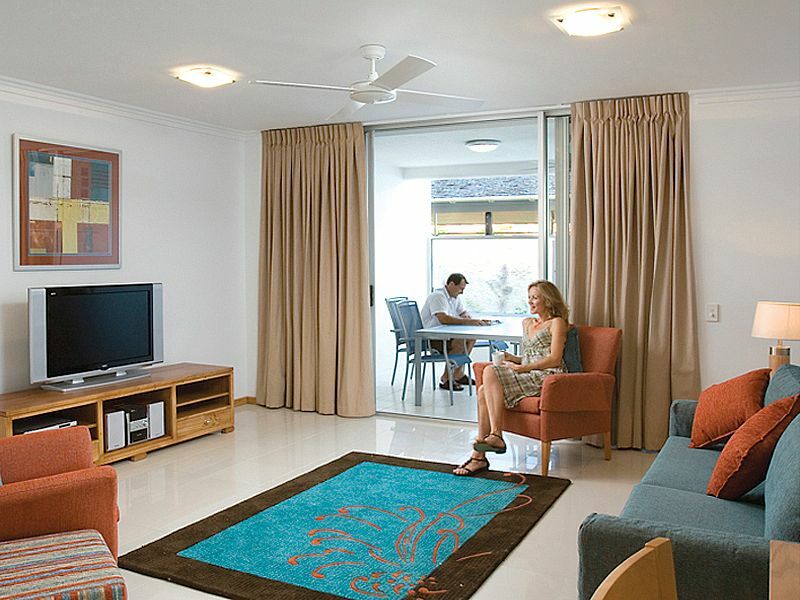 For our guests who like to get out and about, we are just 100 metres away from Coolum's patrolled surfing beach. Why not book an adrenaline fuelled big game fishing trip, day tours or perhaps a round of golf or two through our friendly reception. Stroll down to Coolum Beach Bowling Club for a spot of bowls. 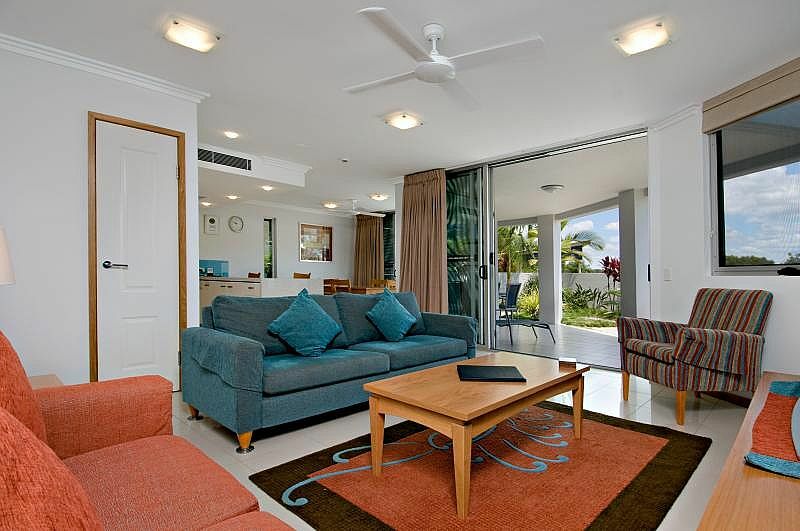 Whatever you do while you're with us, guests soon discover that Coolum Seaside has been designed to create a luxurious space where you can relax, unwind and enjoy. That's why they keep coming back year after year.